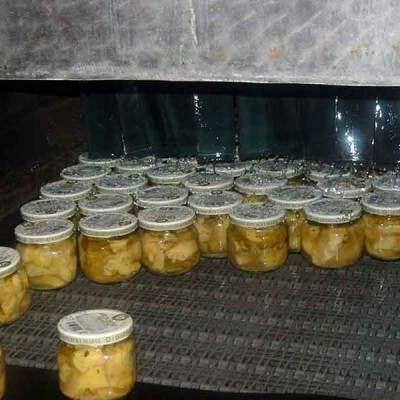 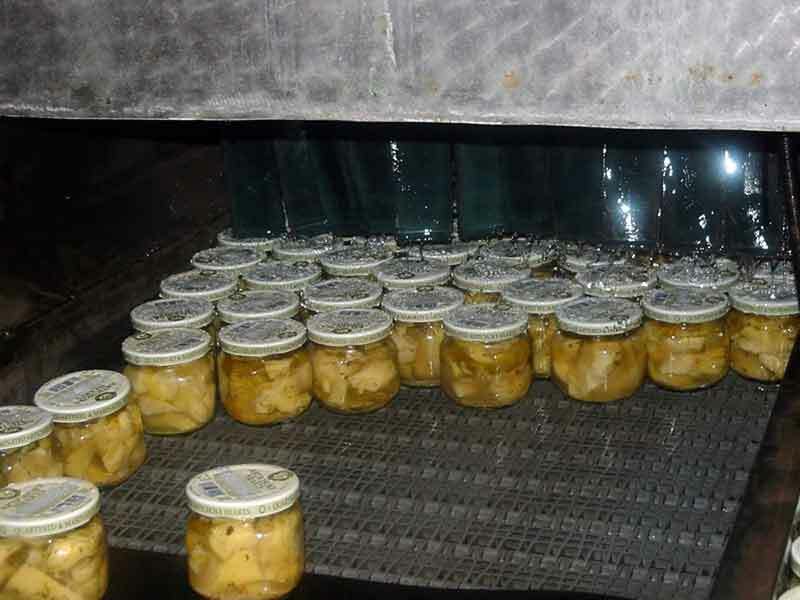 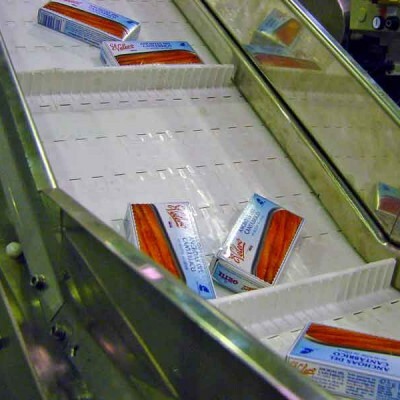 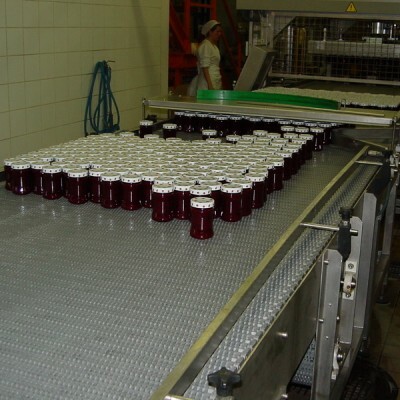 In the preserved food industry, both fish and vegetables pass through different handling and processing stages in which the belt plays a main role. 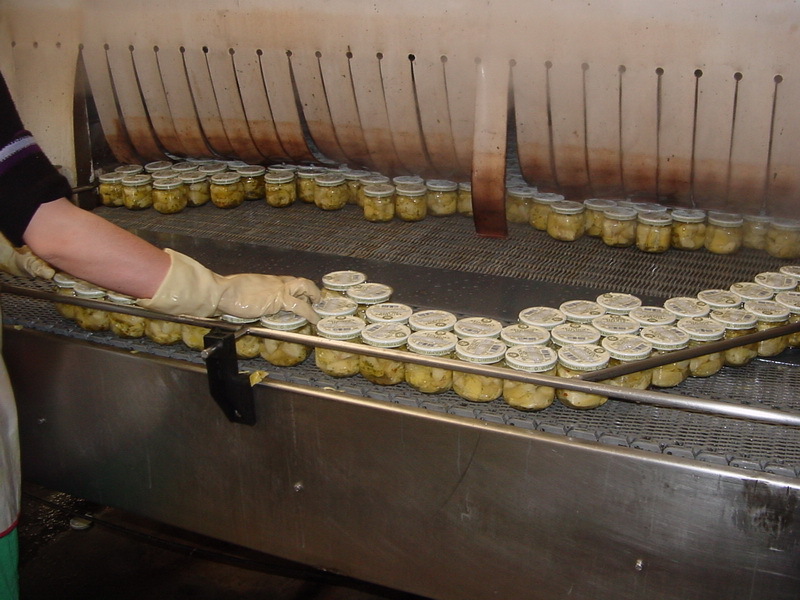 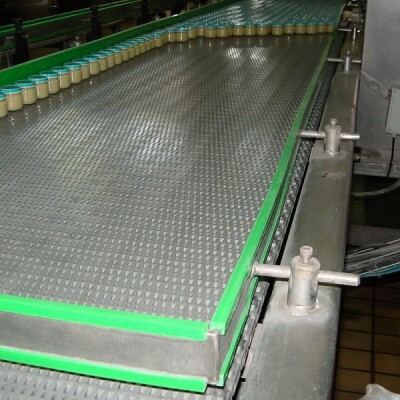 We are talking about processes like scalding, boiling, vaporization, pasteurization, etc. 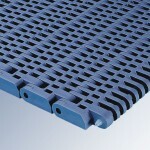 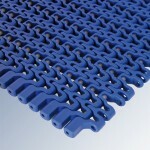 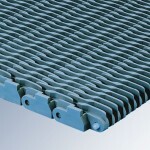 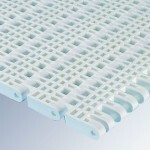 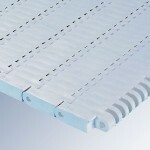 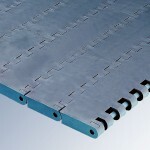 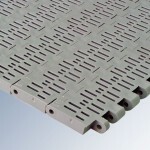 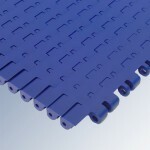 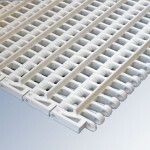 The belt structure must allow carrying them out in extreme work conditions without any alteration of its physical-chemical composition, as it could have an influence on those processes. 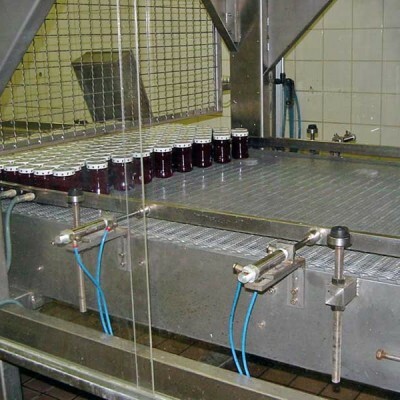 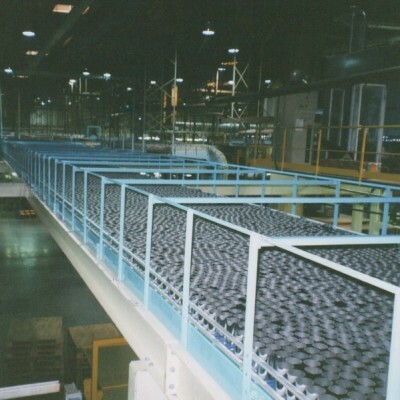 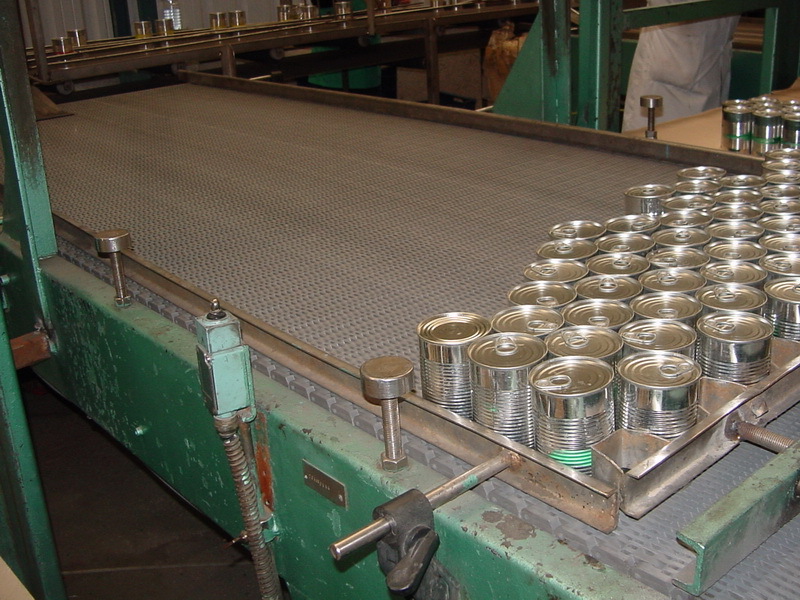 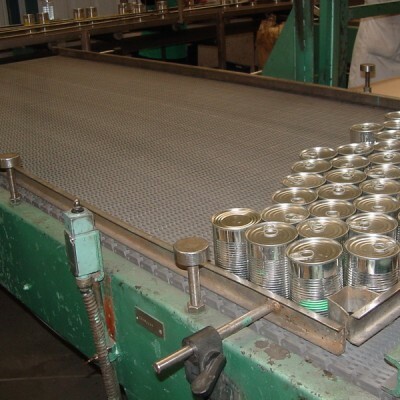 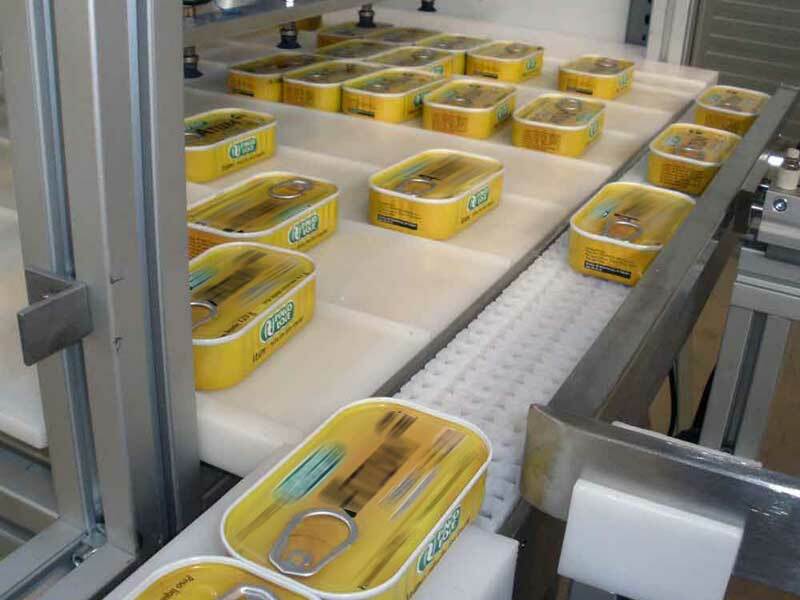 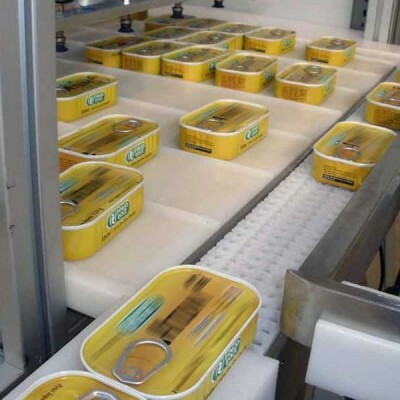 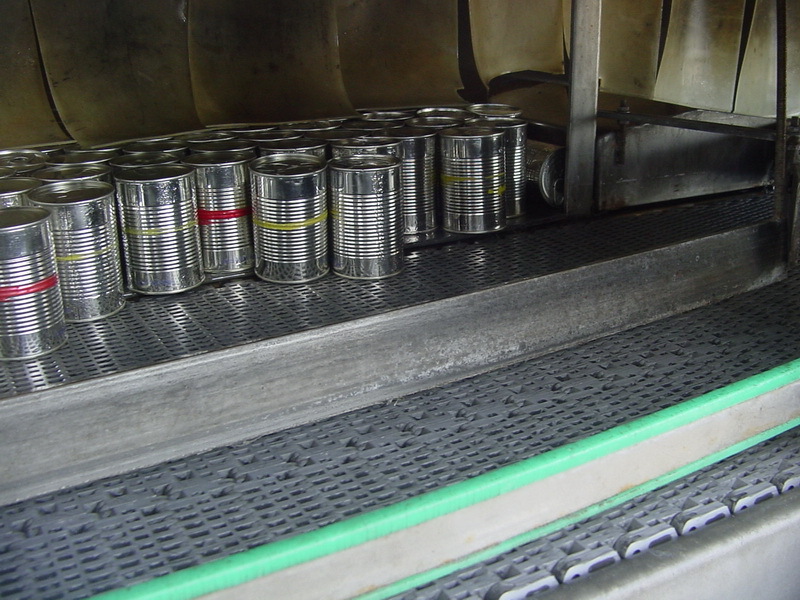 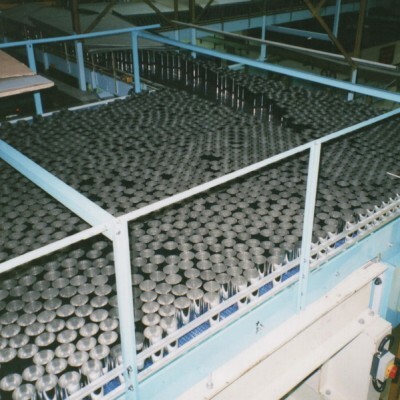 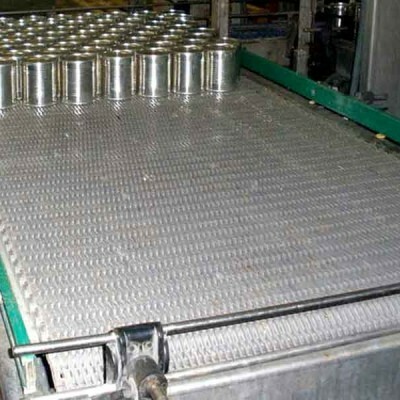 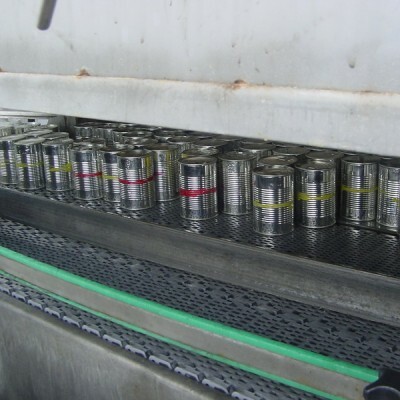 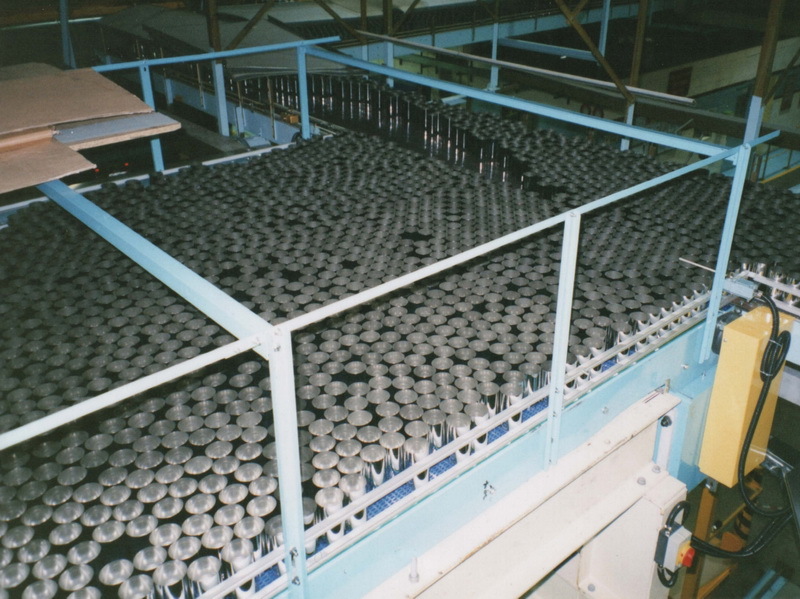 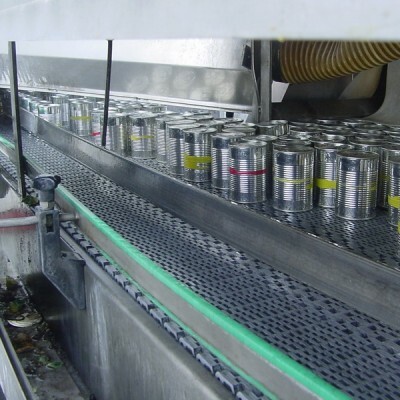 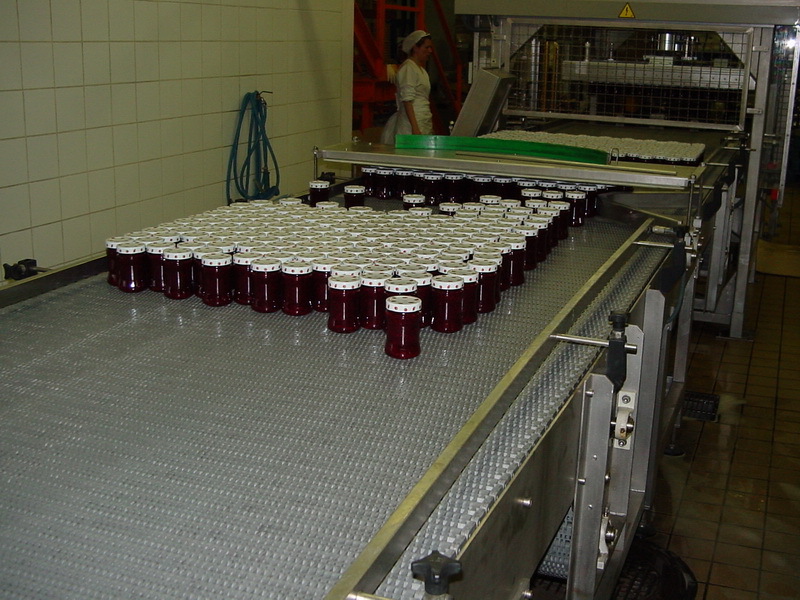 Once the product has been canned, the cans handling will be also held on our belts, in machines for closing cans, labelling, weighing, product accumulation, packing, palletizing, depalletizing, or conveying lines to the storeroom.